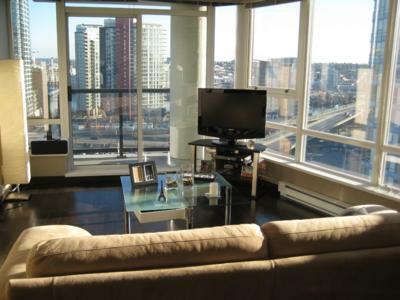 Yaletown Water View Condo is a modern 2 bedroom, 2 bathroom and office condo offering great views, located in the Yaletown area of downtown Vancouver. 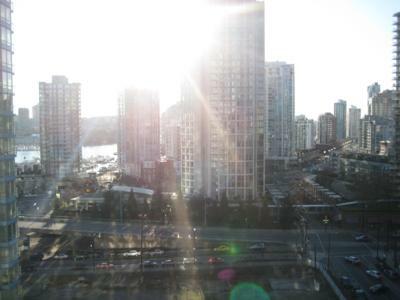 Yaletown is the most trendy area in Vancouver, it houses the best restaurants and entertainment hot spots and it's a 2 minute walk from your doorstep. 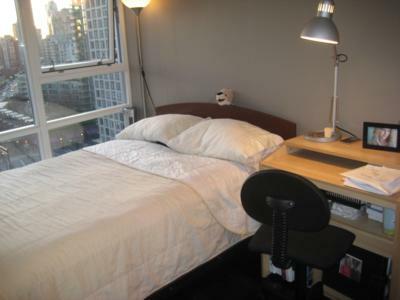 The unit has amazing breathtaking panoramic water views of False Creek, Science World, Yaletown Marina, and much more. 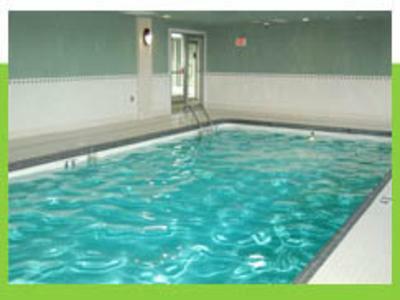 The suite has everything you need for you to enjoy your stay. 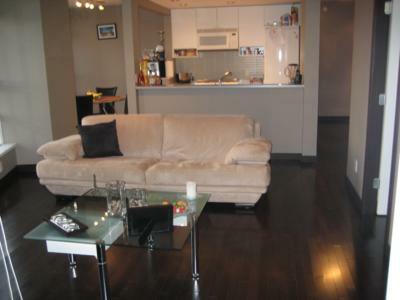 It has modern hardwood floors, and Italian furniture, full gas kitchen, fridge, etc. 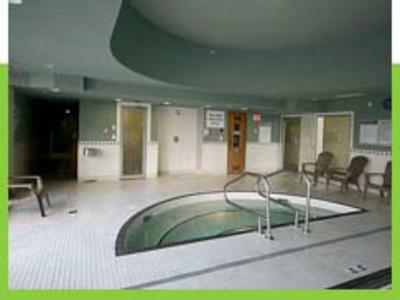 The building has all the amenities that you need hot tub, pool, sauna, steam, gym, theater, lounge, billiard table, etc. You can walk to English Bay, Stanley Park, along the seawall or walk along the seawall and take 2 minute mini boat ride to Granville Island. The seawall that takes you around False Creek is right at your doorstep. 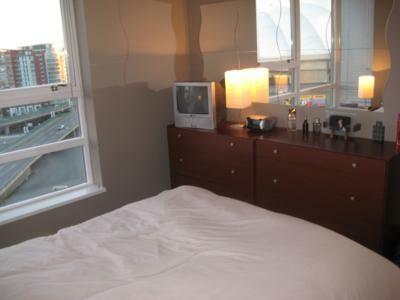 This is your best option for a fabulous stay in Vancouver. 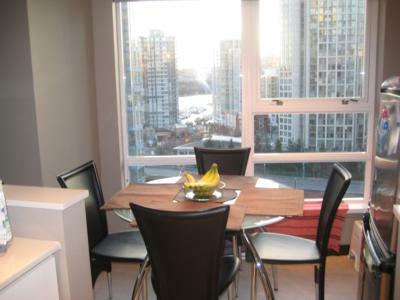 Take the SkyTrain directly to and from the airport to Yaletown, 3 minute walk from SkyTrain station to the suite. 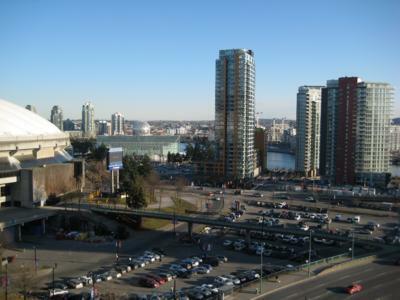 Go watch a hockey game next door at Rogers Arena, 5 minute walk, or go watch a concert, football, or a soccer game at BC Place, 1 minute walk. Location is amazing! 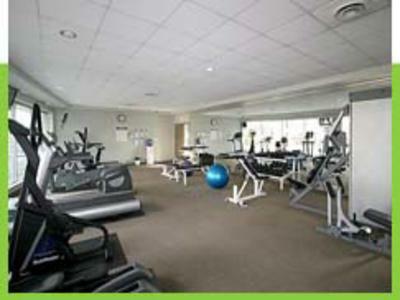 After a day full of activities have a peaceful night at home. 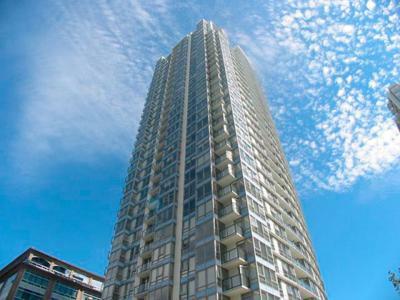 Enjoy the benefits of a luxurious modern condo in the heart of downtown Vancouver. 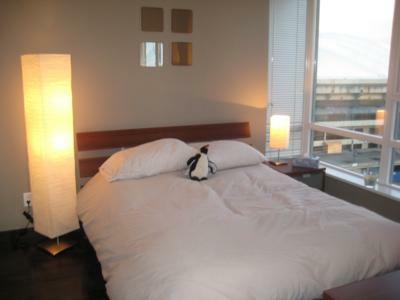 Sleeps 1 more guest on a mattress on request.